Here history, art and nature live in perfect harmony. Surrounded by the lush vegetation, evidence of past daily life and monumental iron sculptures stand out in a bizarre combination: you can spot the old ice-house set inside a mound but at the same time you can admire sculptures like “Christ”, “The Bull”, “The Turkey”. 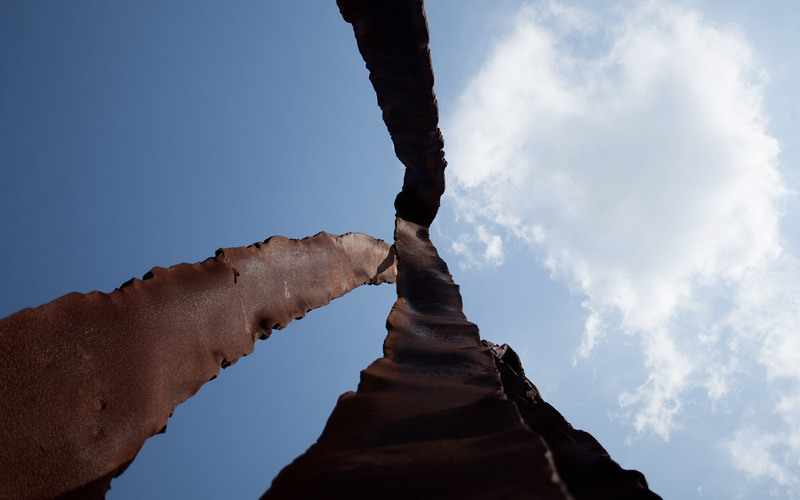 The sculptures give the park an unusual connotation, the vegetation, with the different seasons, provides the sculptures ever-changing backgrounds. 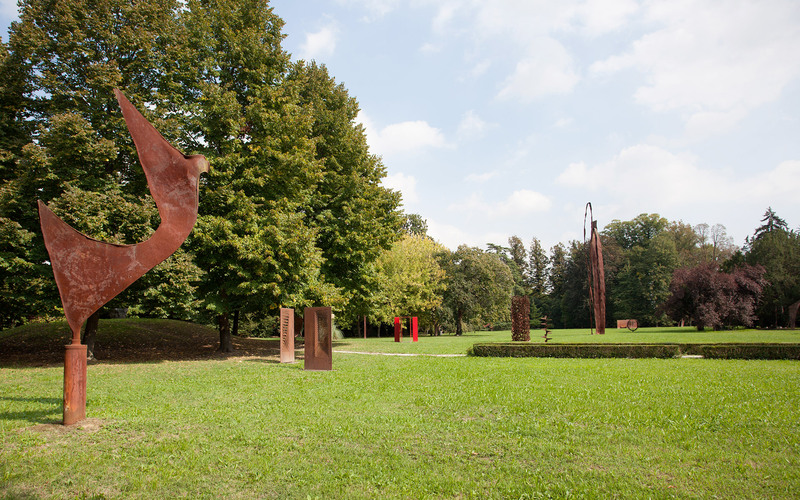 About 70 sculptures by master Toni Benetton enrich the park creating a unique atmosphere. 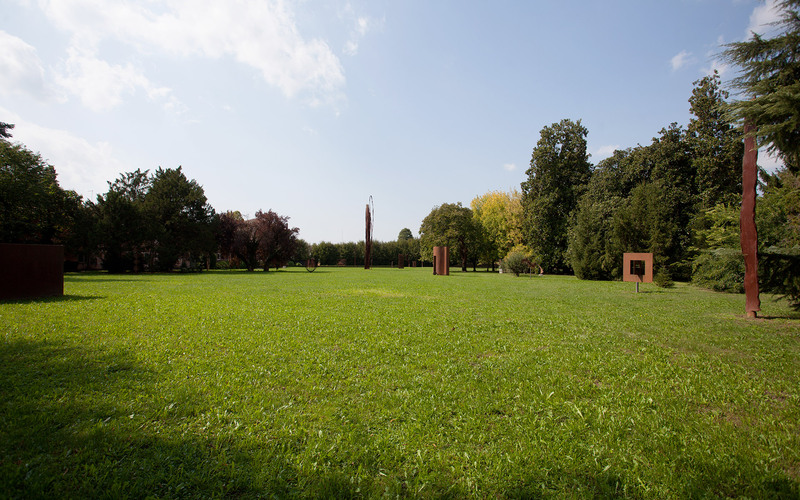 Among the Monumental Sculptures by master Toni Benetton you can admire: The Column (1984), The Ogival Shapes (1967) and The Large Spring (1965).